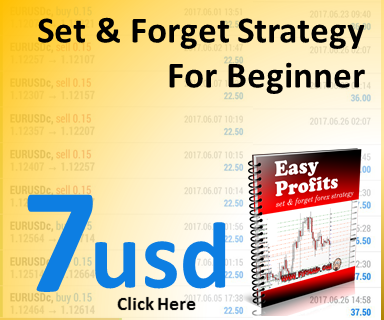 This trading strategy is easy to use in forex trading as you will know where to make entry, where to put your stop loss and where to set you target profits. 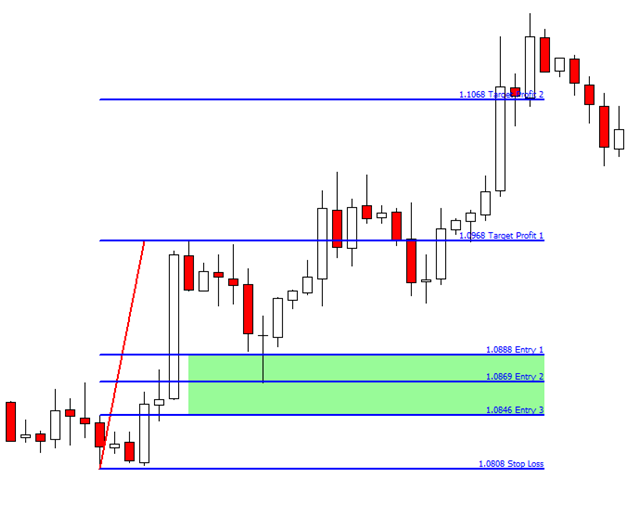 In order for you to use the fibonacci tools, you need to understand the market structure. Because that is the projection of your decision whether you want to go buy or you want to go sell. 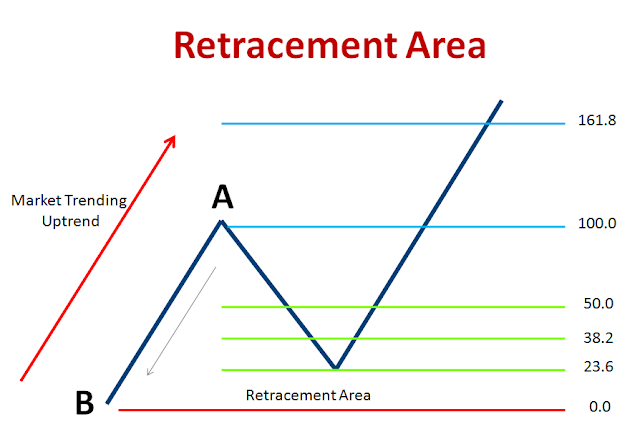 By using the fibonacci retracement tools, you will know where to put the entry in retracement area. 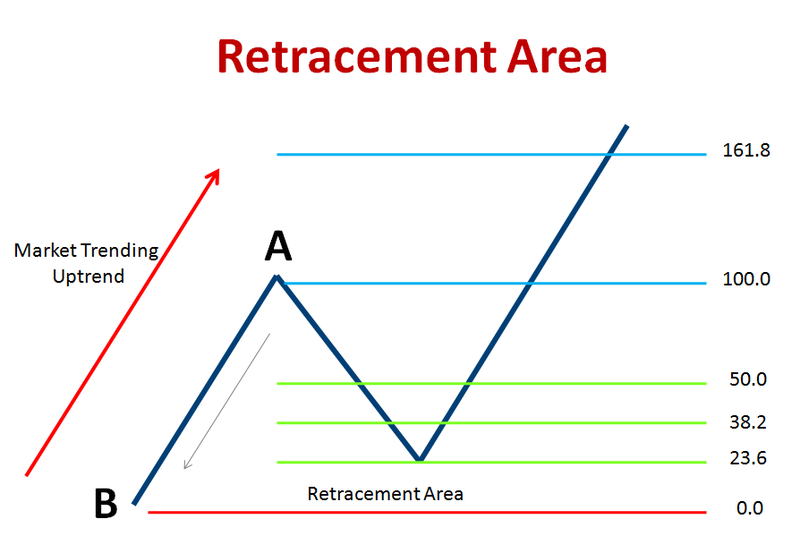 Fibonacci retracement level in forex technical analysis is the possibilities of the price make a retracement in market trending structure. If we look at the market trend, the market structure are moving in high and low condition. If the market is uptrend, we wait for the market to make the retracement and we put entry buy on retracement area by using fibonacci retracement tools. Look at the retracement area. 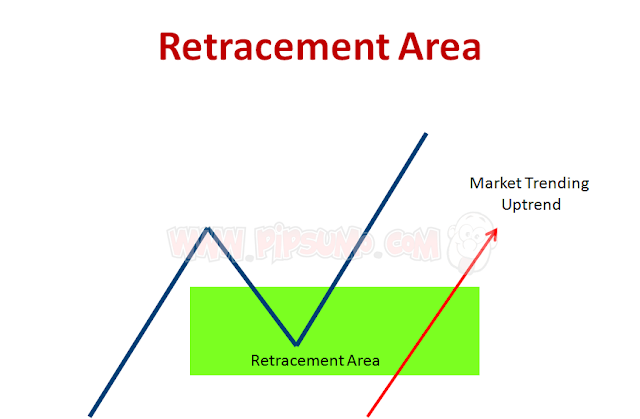 The green area is the location that we are going to make entry by using fibonacci retracement tools. In this case, we need to know what is the market trending structure,then we can decide whether we want to go buy or we want to go sell. • There are 3 entry entry level of fibonacci retracement level. 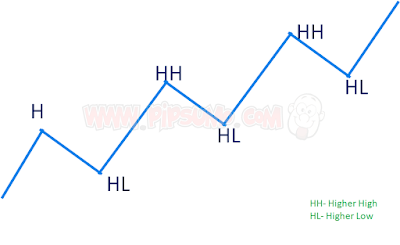 • This entry level can be find using fibonacci tools. By using the Fibonacci retracement tools, we can determine the entry level, stop loss and target profits. 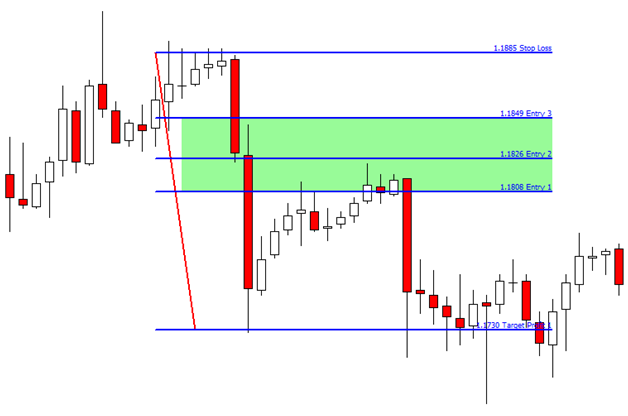 These are the area that you need to find in your Fibonacci level. Look at the fibonacci tools below. 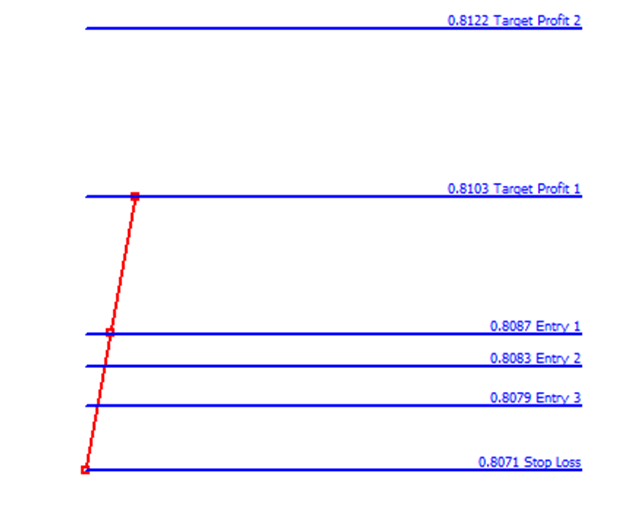 The entry, the stop loss and the target profits. watch the video below how to customize your fibonacci indicator with price indication on the fibonacci levels. 2. 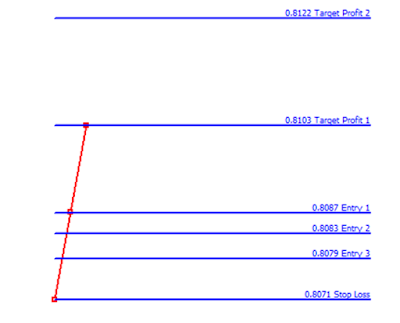 Drag the Fibonacci retracement tools from Point A to Point B. 3. Entry at 3 fibonacci retracement level. 4. Stop loss at 0.00. 5. Target Profits at 100.0 and 161.8. 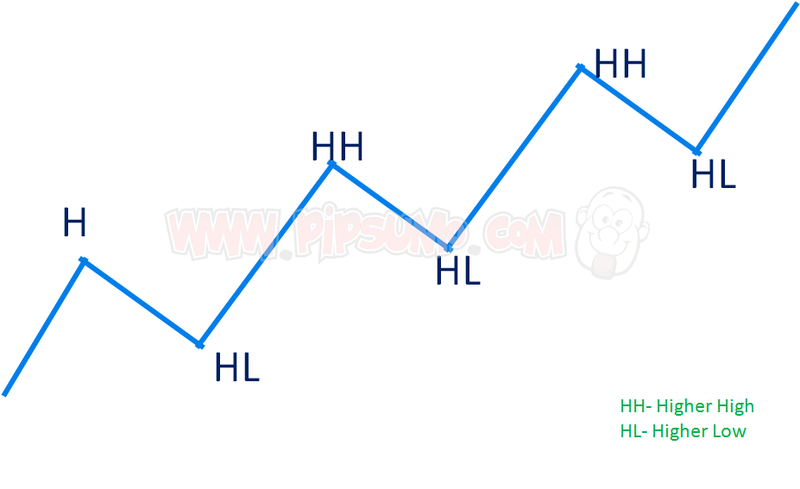 You can use H1 and H4 time frame to make this fibonacci analysis. If market trending uptrend, just looking for buy opportunity. If market is trending downtrend, just looking for sell opportunity. In order for you to be successful in forex trading, you need to practice and do a lot of backtest. 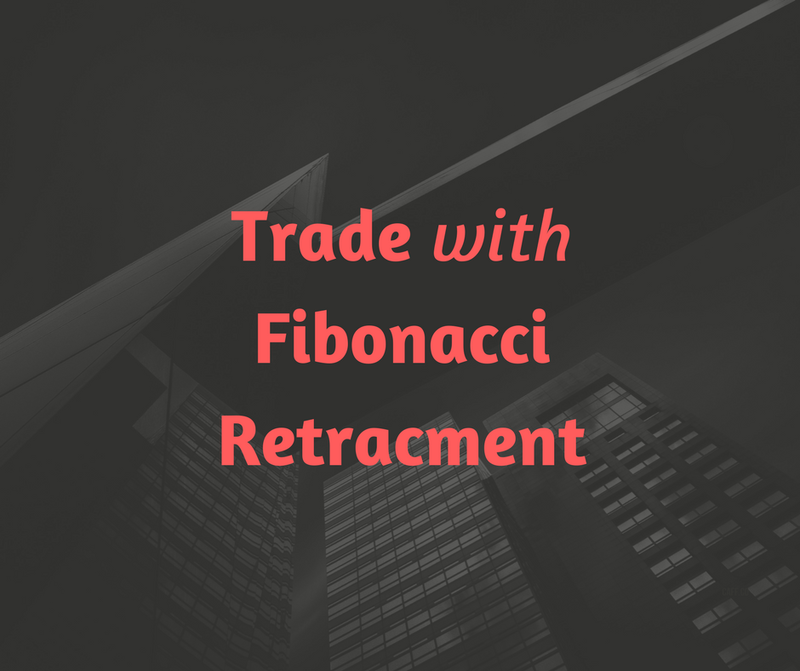 You will understand the market structure and how you going to implement the Fibonacci retracement trading strategy in Forex Trading. 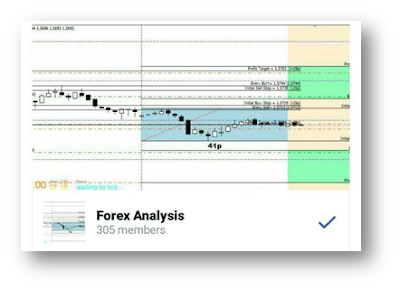 • Share your fibonacci retracement analysis into facebook group below. • Together we learn how to trade fibonacci retracement level. • Each trader share 1 fibonacci analysis. 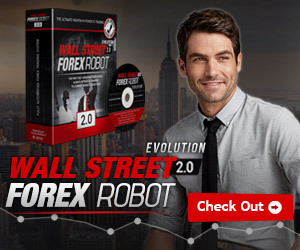 • If 1 group consist of 100 trader, we have 100 forex analysis. And share your fibonacci analysis here.